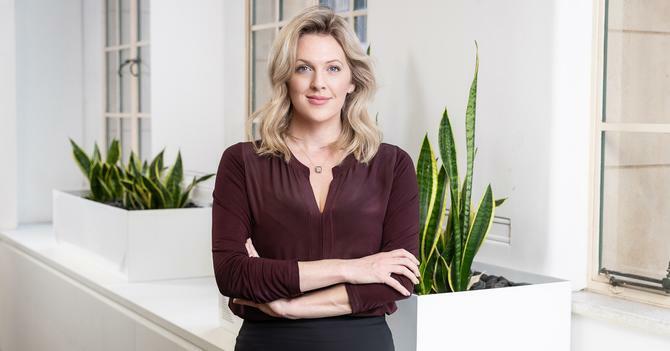 Talent management firm, Harrier Human Capital, has brought on a new group head of marketing to driving brand awareness in Australia. Kate Beattie joins Harrier Human Capital from her role as head of marketing and employer branding at FlexCareers, a careers platform provider. It was during her two years with the firm that she gained first-hand experience in the startup space and was tasked with developing and taking to market products and services addressing gender diversity. Prior to this, she was principal of Engage Talent Consulting and Strategy for nearly seven years, and also boasts of management experience during her time at Sensis and Wood’s Altablue recruitment subsidiary. Beattie reports to CEO, Kelly Quirk, and replaces Lindsay Allen, who has since joined Woodside Energy as a resourcing project manager. Beattie’s mandate includes brand, communications PR and enterprise bid management to propel Harrier’s aggressive growth strategy. “Kate brings a unique mix of strategic marketing and HR leadership experience, and will play a pivotal role in strengthening our position as the region’s leading provider of talent solutions,” Quirk said in a statement. The company added Beattie’s experience in HR, RPO and talent as well as data-led market strategies will be highly beneficial as Harrier expands and matures services into new markets. Beattie said she had been following Harrier’s journey from boutique Perth-based resourcing company to a national in-demand talent solutions partner closely. “It’s an exciting time to join the team and I look forward to supporting the business create exceptional experiences that delight our customers, our investors and our people,” she said.